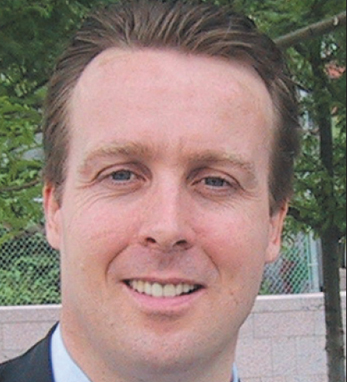 Senior Vice President and portfolio manager at Lehman Brothers Michael Brewster works in the wealth and asset management department establishing personal investment programs for high net worth individuals, trusts and endowments. He also works to serve the needs of corporations through every phase of the business cycle. The department has recently been integrated with the Neuberger Berman Trust Company which has assets of over $60 billion. Brewster earned a bachelor’s of science degree in business administration from Thomas Edison State College. He joined Lehman Brothers in 1993 and he was promoted to vice president and in 2001 he was promoted again to senior vice president. A member of the Irish-American council, Brewster immigrated to the U.S. from Ireland when he was 20 years old. His father is from Fermanagh and his mother is from Longford. Dedicated to charitable causes, he works with SSP (Student Sponsored Partners), helping to mentor and finance at risk inner city kids to receive a private education from New York Catholic high schools.